Match show Group 1st, lic. bench 4th in Open Dog class (to major). 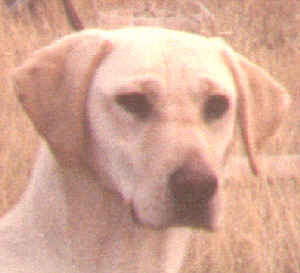 A very intense, high-powered retriever. 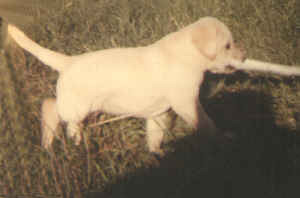 Brass retrieving at 5 weeks old!